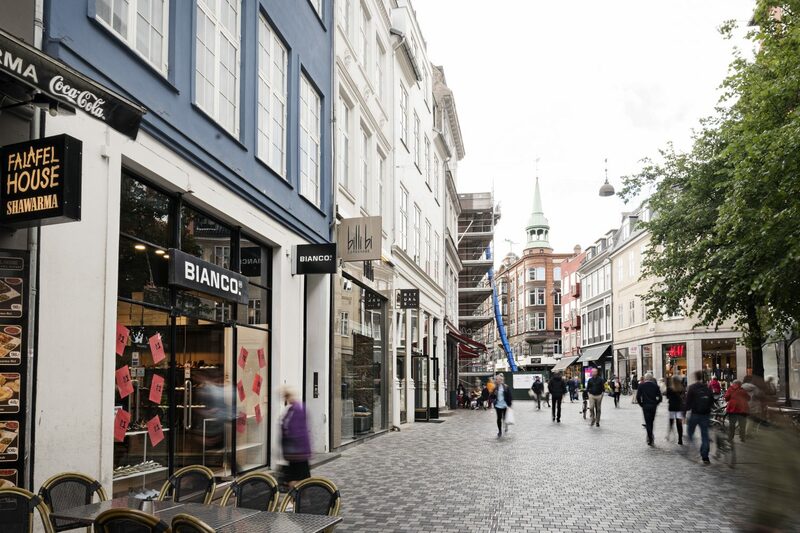 The lease will be completely rebuilt and expanded, making it easy to move into and with the possibility of putting your own mark on the lease. 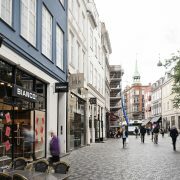 The lease is located on Købmagergade, where the surroundings have been upgraded, and many strong and well known retailers have set shops in this area. 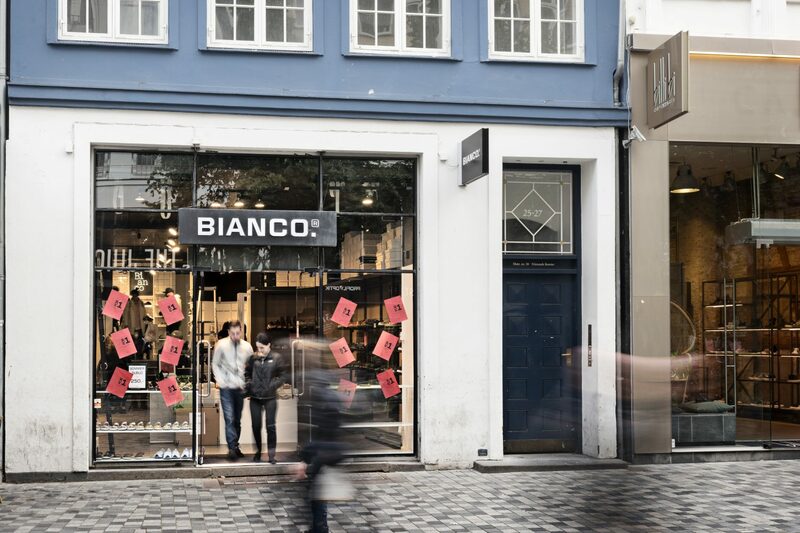 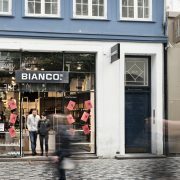 This have let to Købmagergade becomming a desired area for strong retailers. 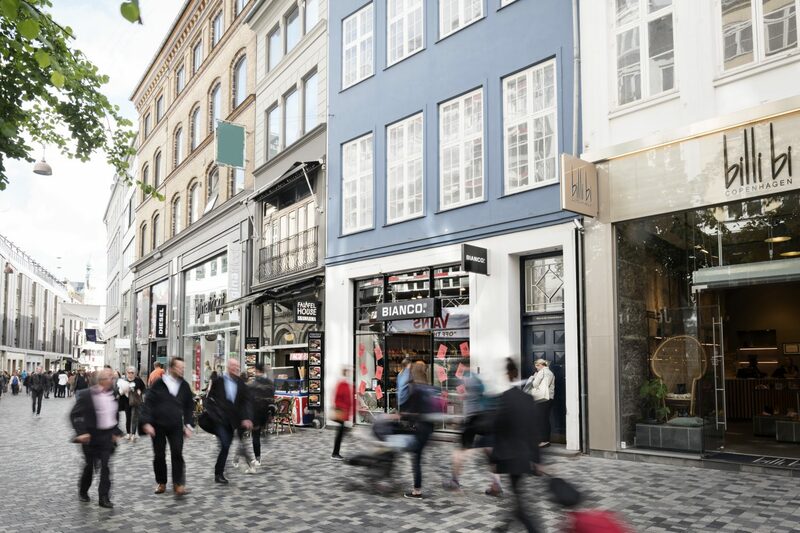 Furthermore, the shop is located close to the spectacular retail project “Postgaarden” in no. 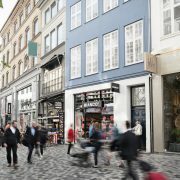 33-37, where Sephora have opened their Flagship-store and likewise the new high-profiled brand from H&M, “Arket” and Asics opened stores facing Købmagergade in the last quarter of 2017. 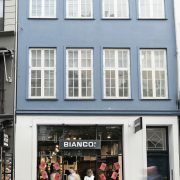 The lease constitutes of 198 m² sales area and additional 3×26 m² secondary area on the upper floors. 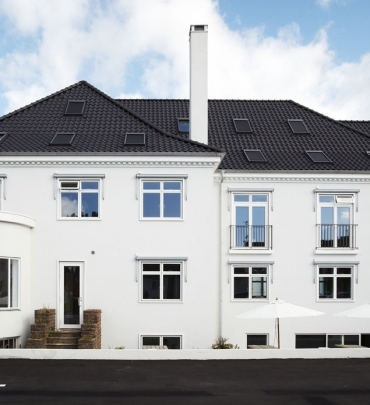 By including areas in the current configuration as well as the backyard area, the lease will become open and will have a great atmosphere. 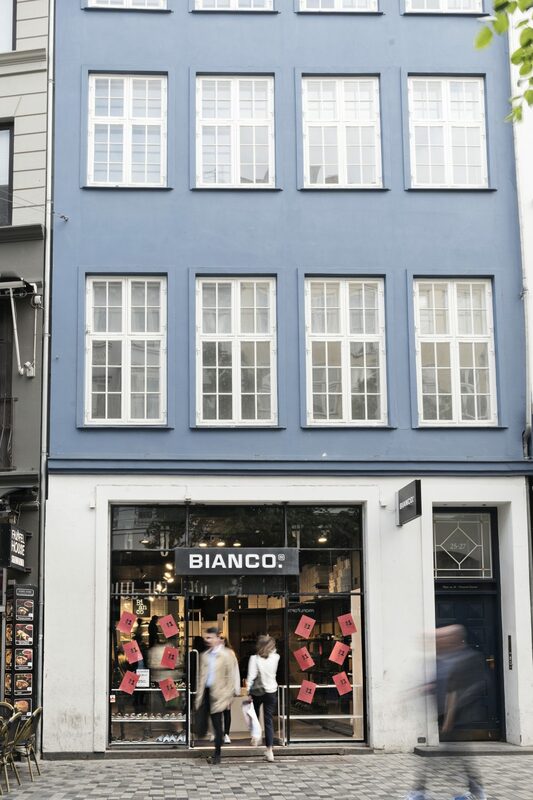 It is important to note, that the sales area is with reservations.